Helipad | Stratos Jet Charters, Inc.
A helipad is an area of land or water used for the landings and takeoffs of helicopter charters. This includes FBOs (fixed-base operators), other structures and the surrounding property. 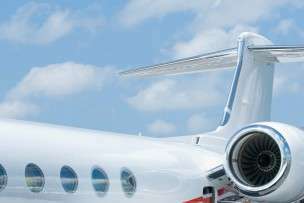 Stratos Jet Charters has more than a decade of experience in arranging both jet charters and helicopter charters for our clients. Whether you need to fly across town for a meeting, or you’re connecting with an incoming charter flight, our expert charter agents will arrange a seamless fight plan for you. We have access to major heliports across the United States. We can also arrange helicopter rentals to areas where there’s no available airport or helipad.